Addiction recovery is a long process that starts with getting clean and ends with building a healthier way of life. In between, there’s treatment that includes various types of therapy aimed at helping you stay clean and sober. It requires a lot of hard work on the part of the recovering addict, which is why so many are nervous about returning to society. Addiction treatment facilities provide a very structured and safe environment, where exposure to triggers is virtually nonexistent. Conversely, returning to society presents a recovering addict with the frightening possibility of a relapse. They don’t want to start using again, but they fear the sudden gift of freedom will put them in hazardous situations. Fortunately, a halfway house in Washington DC presents a better option. 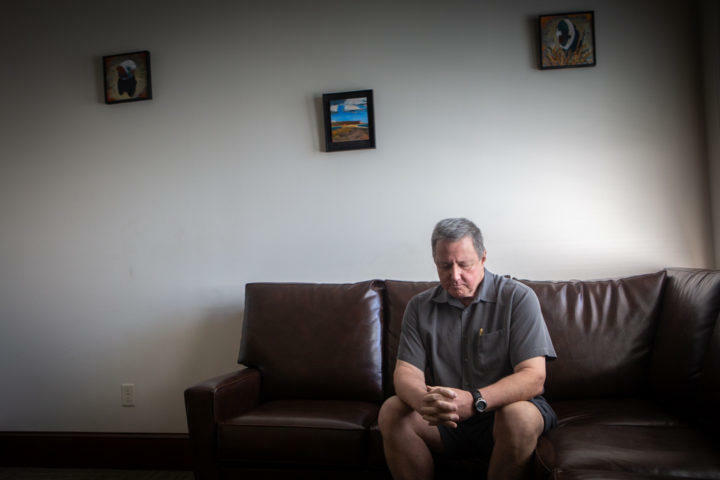 A halfway house, also known as a sober living home, is a safe place for recovering addicts to go after treatment. It’s intended to help them transition back into society more gradually, so they won’t be overwhelmed. While the halfway house isn’t as strictly managed as a treatment facility, there are still rules that must be obeyed. Primarily, drugs and alcohol are prohibited on the premises and residents are required to continue attending meetings. A halfway house is more than just a sober and safe living space. Residents are provided with resources to help them rebuild their lives. Many residents obtain help in finding employment and permanent housing for themselves. Since some recovering addicts don’t have a home to go back to, these resources are especially important. While in the halfway house, residents may also have access to therapy with a psychologist and may seek spiritual counseling as well. A halfway house is intended only as a temporary stop, where recovering addicts can get their bearings straight. The resources they provide help the individuals build healthier lives for themselves, so they won’t be tempted to use drugs or alcohol as an escape. This is a transitional step in the process of recovery that gives the recovering addicts their best chances for a successful return to society.